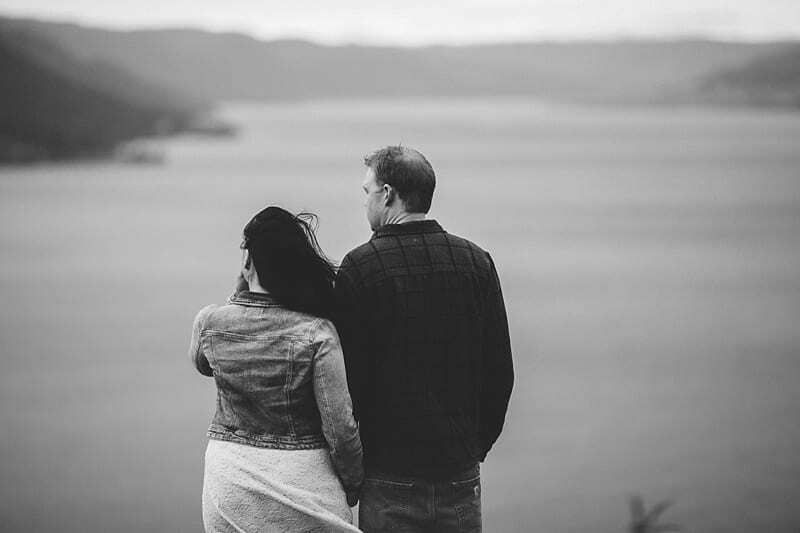 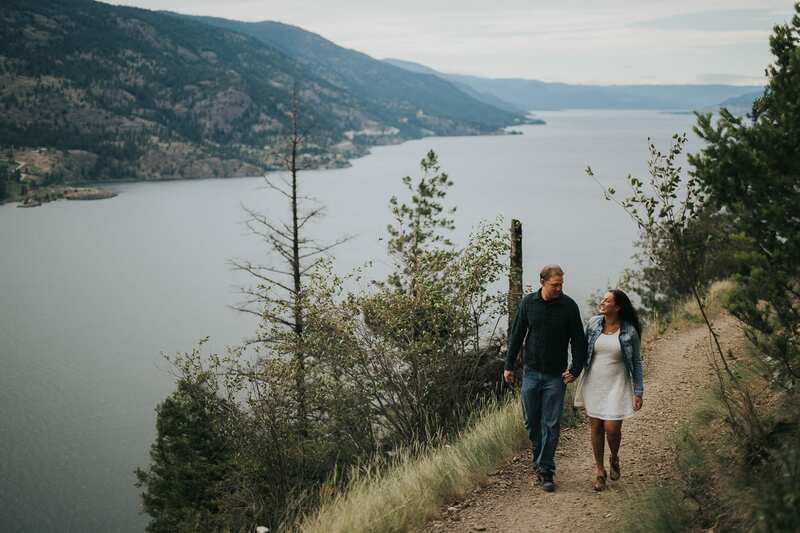 This is Krystal + Dan on a mountain in Kelowna over-looking the Okanagan Lake. 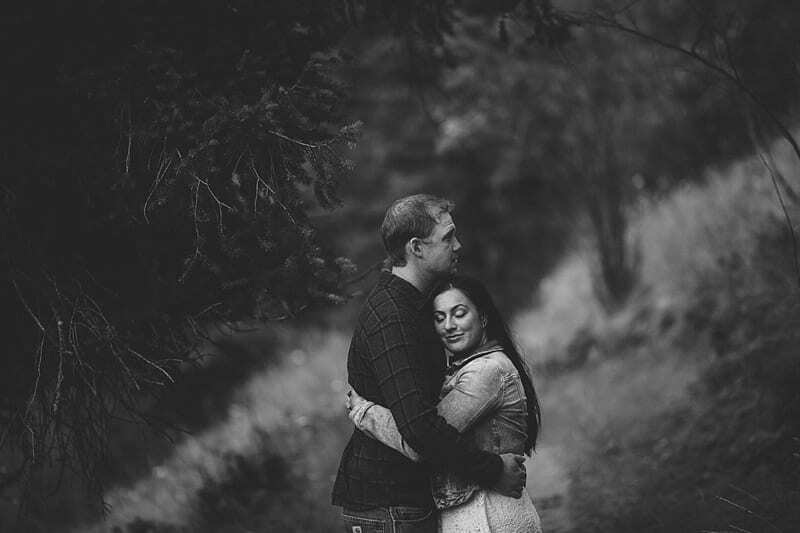 Dan is a lumberjack so being in the woods is kinda his thing. 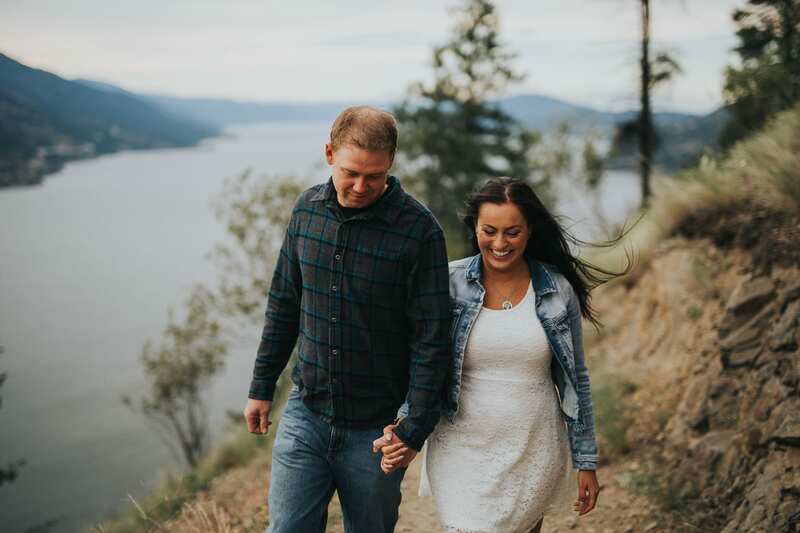 Krystal is so smiley and together these two are really relaxed and fun! 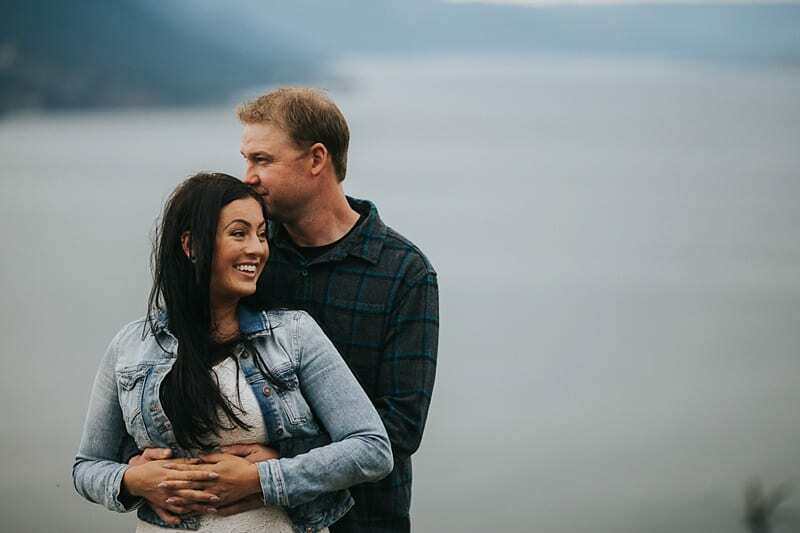 We’re pretty excited for their September wedding in Cherryville, BC. 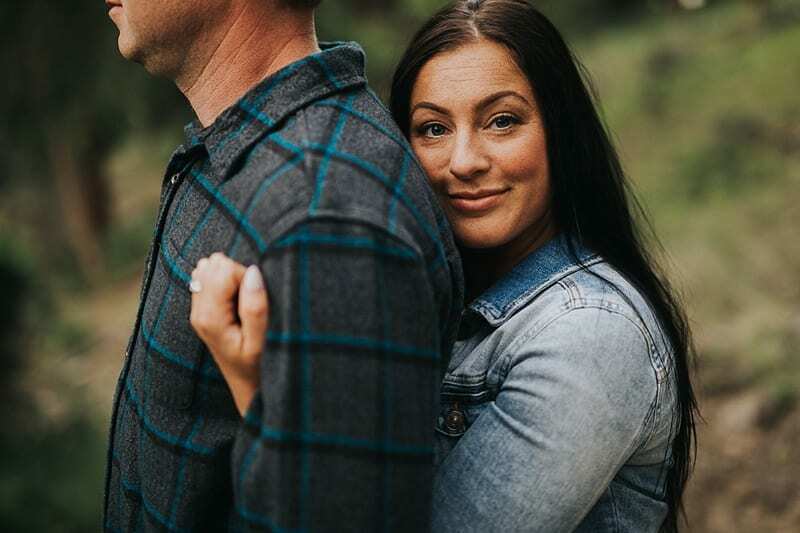 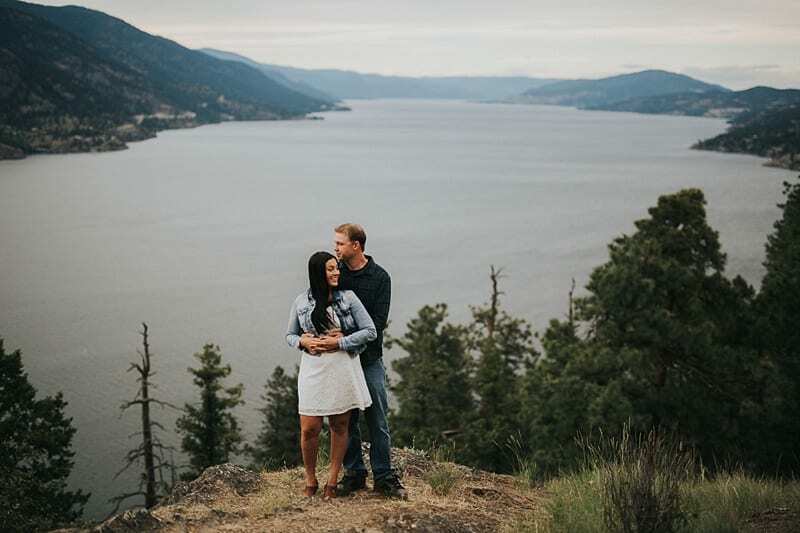 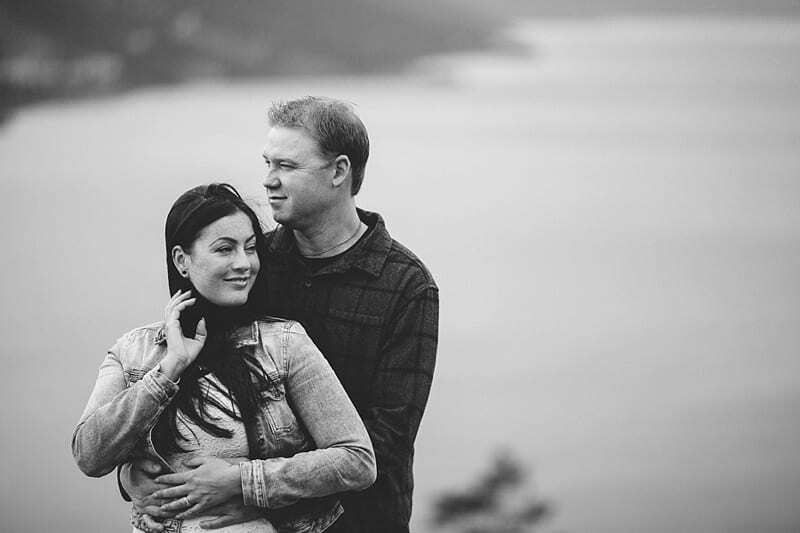 If you love the Okanagan as much as we do, leave a comment for Kyrstal + Dan! 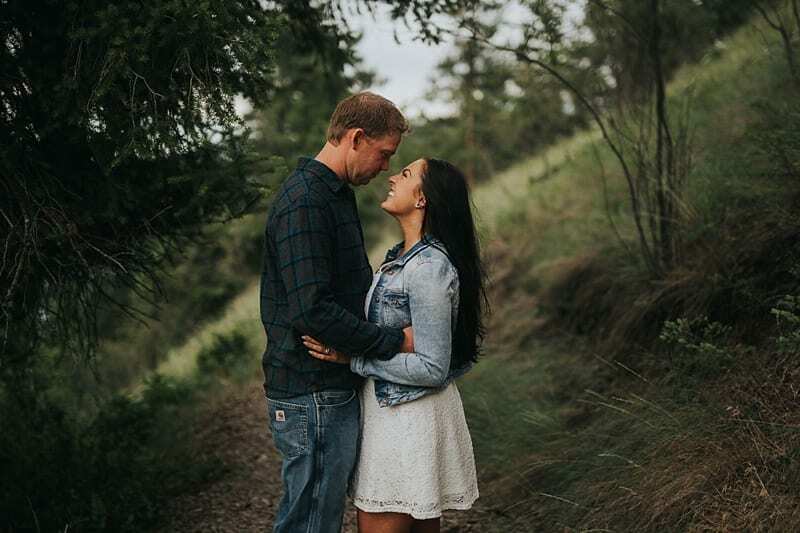 And as always, don’t forget to follow us on Instagram!